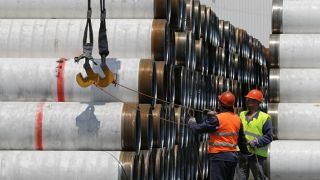 The Russian government has no intention of banning deliveries of titanium to the United States in response to the anti-Russian sanctions, Russian Industry and Trade Minister Denis Manturov has announced on air of Rossyia 24 TV channel on April 18. “Why do we need to make decisions that will negatively affect our producers?” the minister noted. 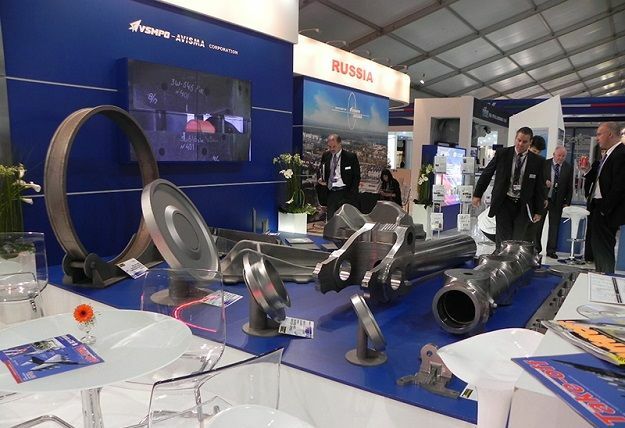 According to him, counter sanctions can hit first of all the largest titanium producer in the world VSMPO-AVISMA and a JV of VSMPO-AVISMA and Boeing - Ural Boeing Manufacturing located in Sverdlovsk Region. Boeing buys titanium from Russia to manufacture most of its planes; the contract was signed till 2022, while closing down the JV would mean financial losses for both parties. As EADaily reported earlier, in May, the Russian State Duma is going to discuss a draft law that allows the government imposing economic and political counter sanctions that include limits to imports of agricultural products, raw materials, foodstuffs, medicines, tobacco and alcohol. Russia can also put limits to supplies of technical equipment and software from the United States and declare some Americans personas non-grata, including high professionals, and put an end to cooperation in space industry and aircraft industry.